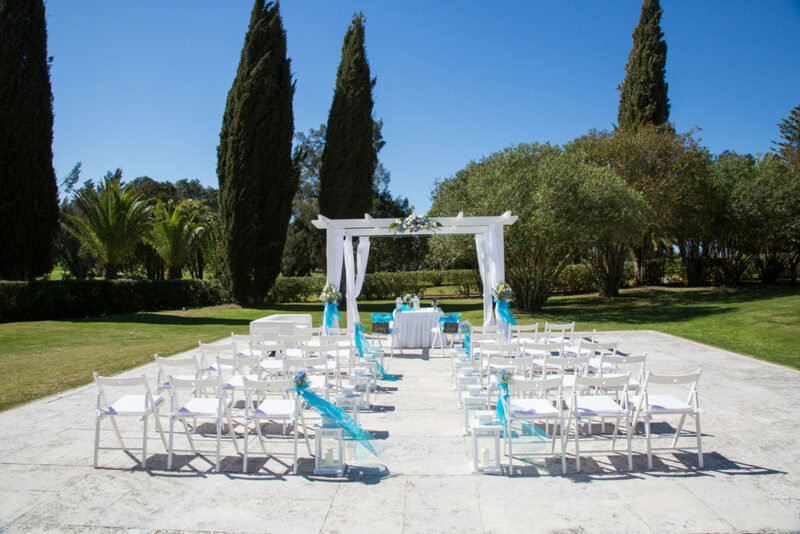 JJW Hotels & Resorts Portugal is proud to offer a stunning array of wedding venues in the exquisite Algarve. 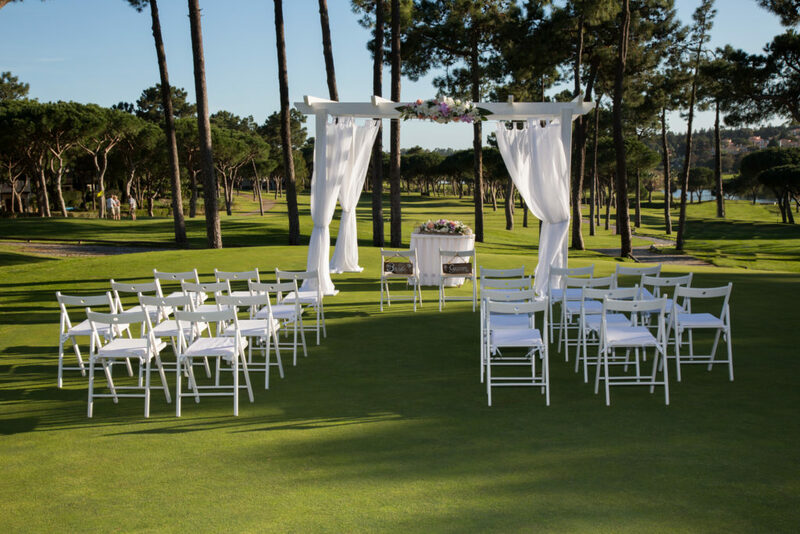 Whether you’re looking to get married on the beach at sunset, in expansive gardens under a brilliant moonlit sky, or even on the fairway of one of the world’s most beautiful golf courses... JJW is ready and waiting to accommodate you. 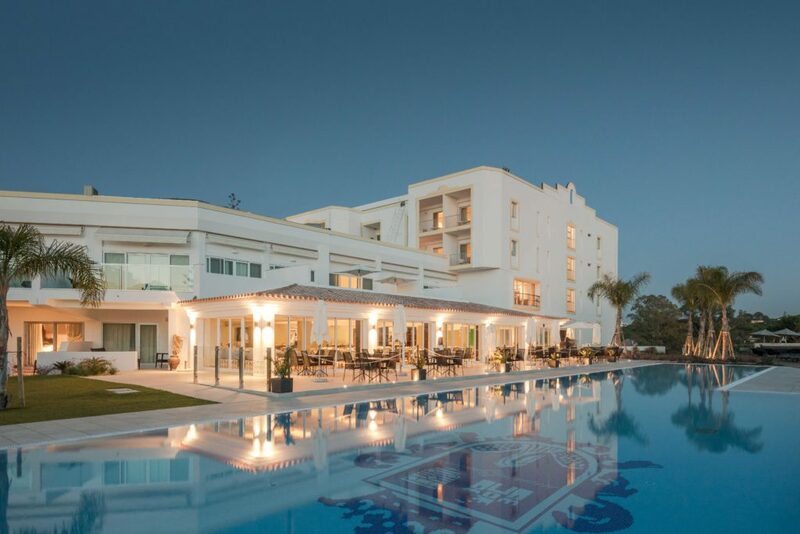 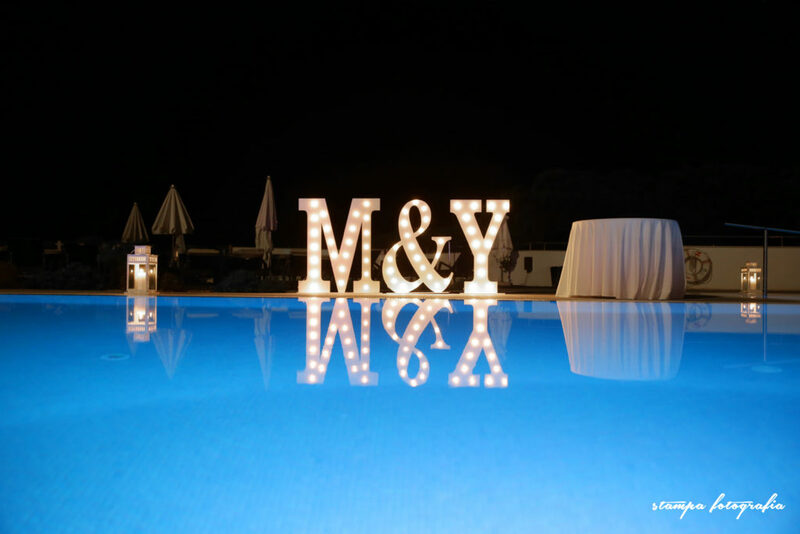 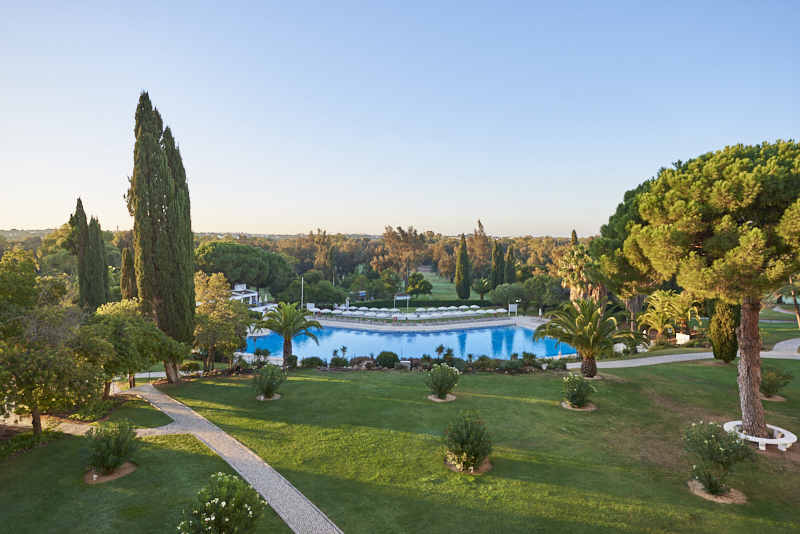 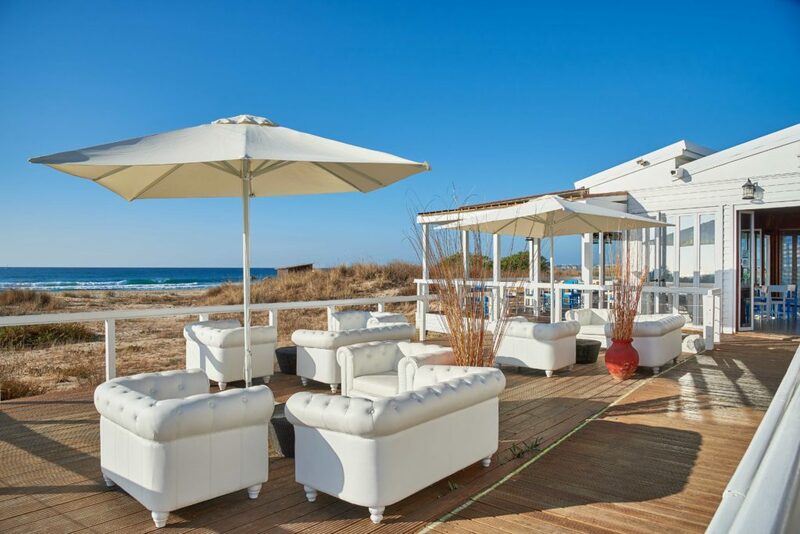 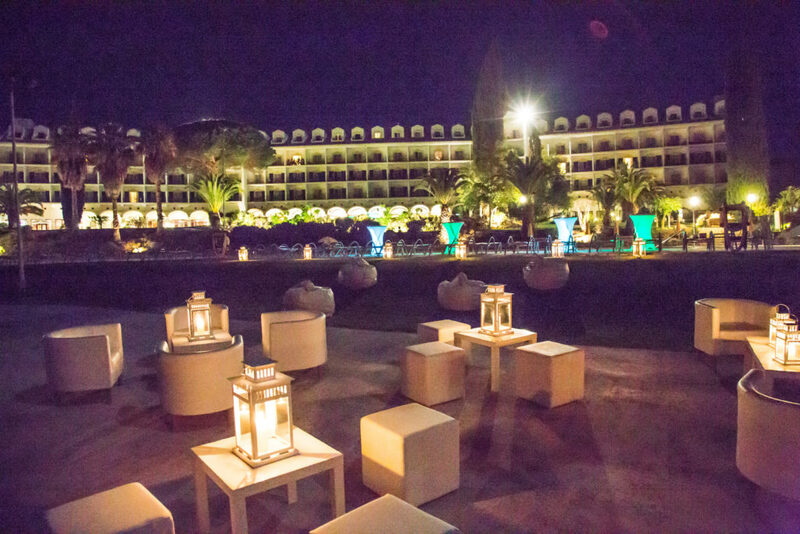 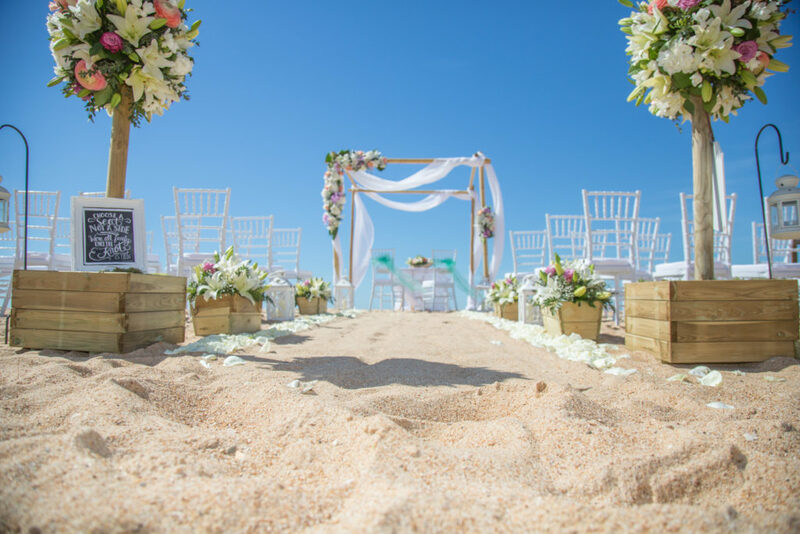 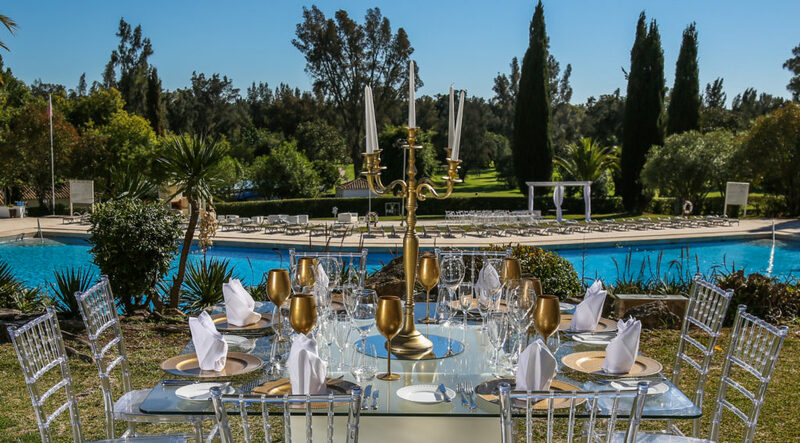 Take a look at just a few of their Algarve venues available below, then email [email protected] to learn more about how JJW Hotels & Resorts can deliver the wedding you truly deserve. 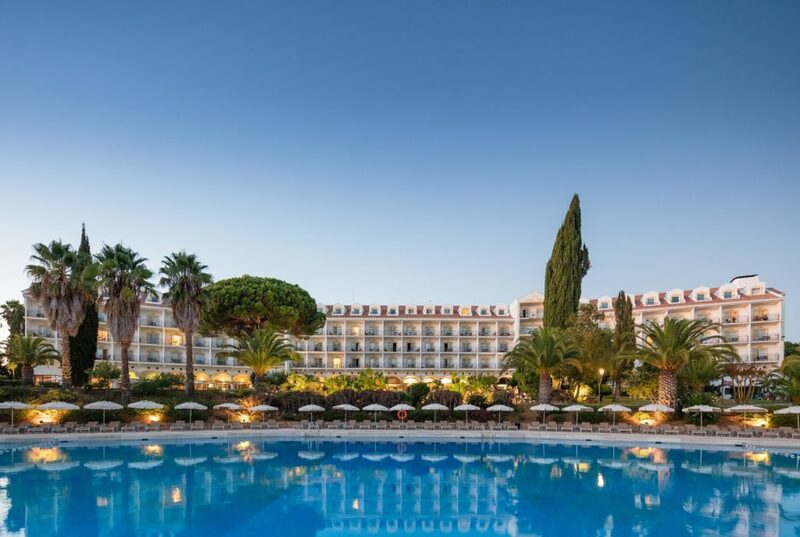 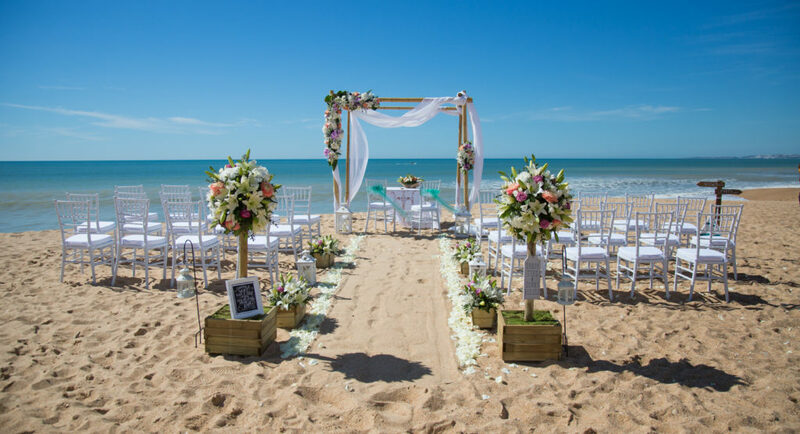 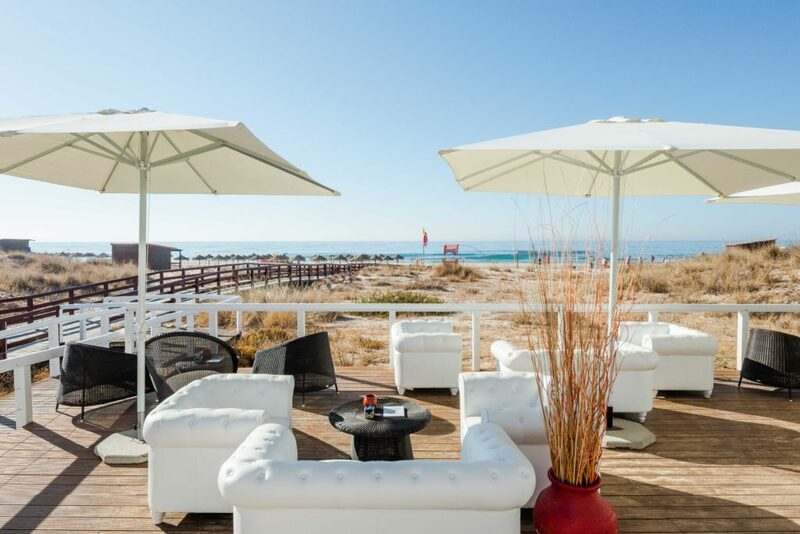 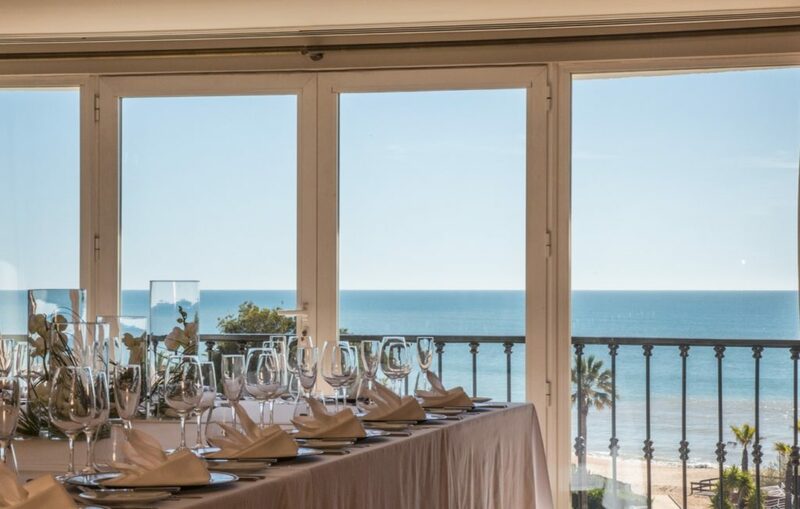 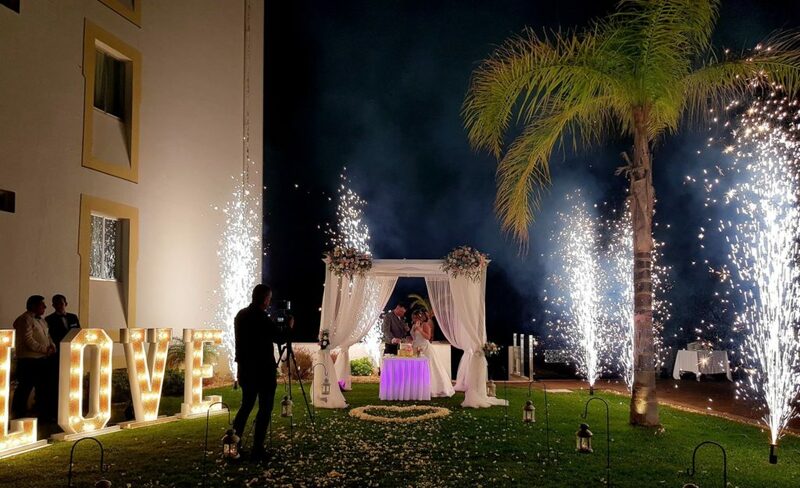 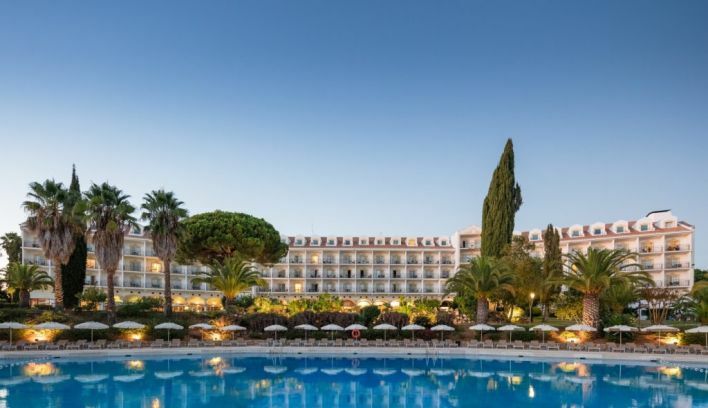 Located on the stunning beachfront of Vale do Lobo, the five-star Dona Filipa Hotel offers a range of options for your special day, including open-air garden ceremony’s, luxurious poolside weddings and intimate function-suite services, all overlooking the sea. 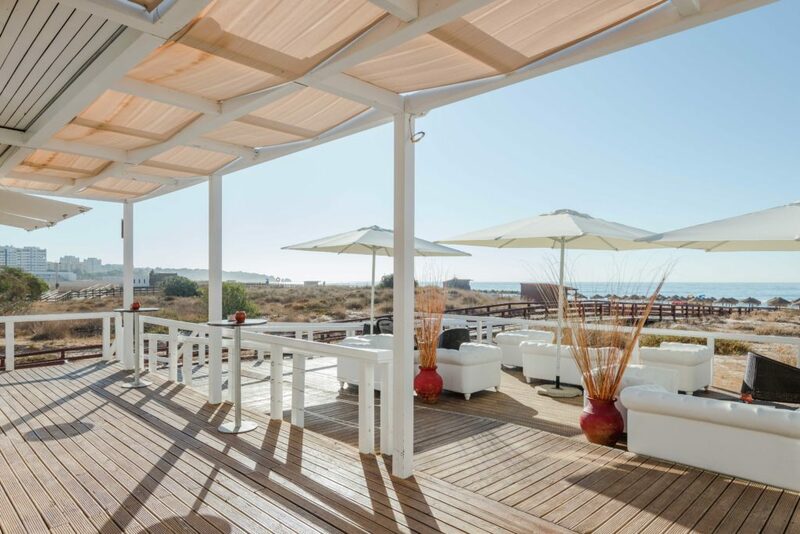 This newly refurbished hotel boasts two fantastic restaurants, numerous lounges, a winter garden, brand new swimming pool, a fully supervised kids club, 3 tennis courts, a games room… and an exclusive private beach area.